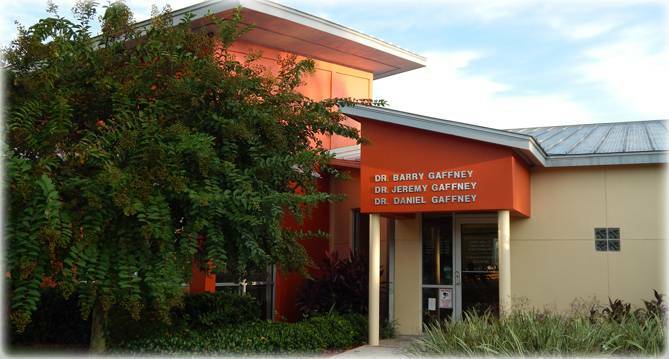 Welcome to the Gaffney Eye Clinic! 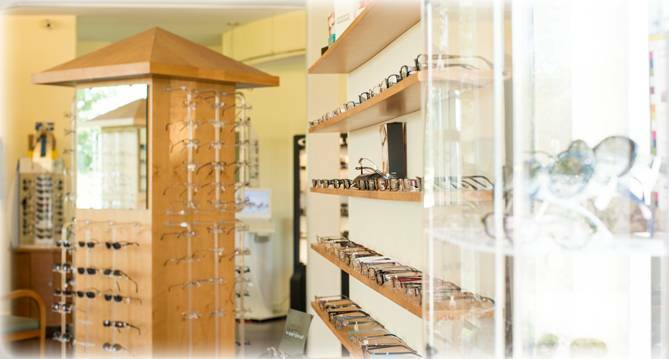 Where Your Vision Is Our Mission! Please print out the patient forms from the patient forms tab and bring to your next appointment. Remember to talk about hereditary vision problems as you spend time with your family this holiday season. 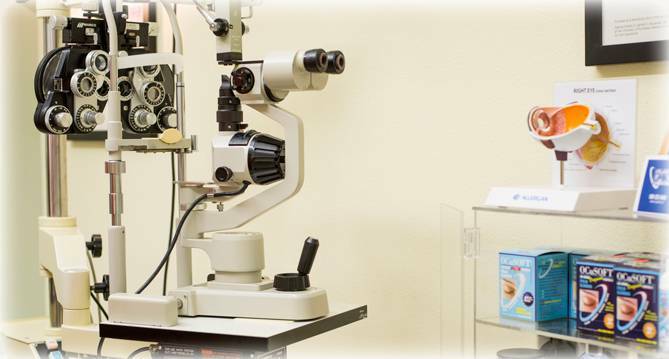 Give the gift of sight with a Gaffney Eye Clinic gift certificate!